Closely based on Franz Kafka's book "Das Schloß", the movie shares the same action on a land surveyor who is called to a village to do a job that no one seems to have ordered. Once there, he takes up the struggle against bureaucracy emanating from the castle. 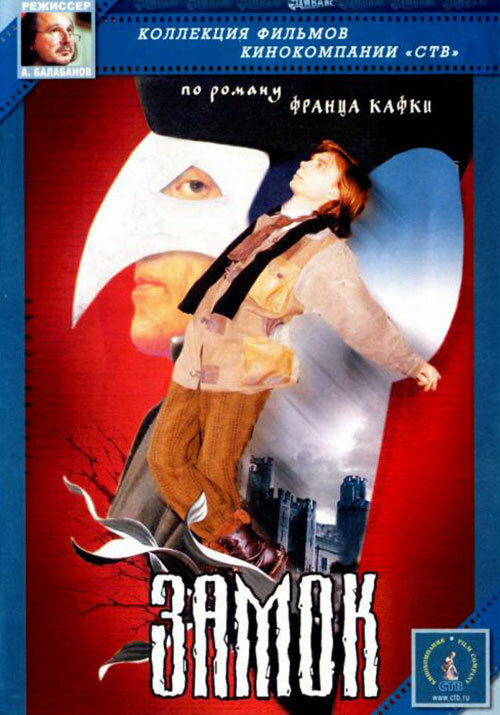 0 Response to "The Castle (1994) Aleksey Balabanov"